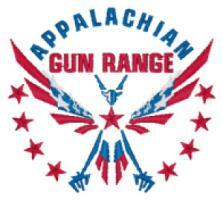 Discover the features and technology that set Appalachian Gun Range apart from the rest. With our higher standards and state-of-the-art technology, we offer a premium range. 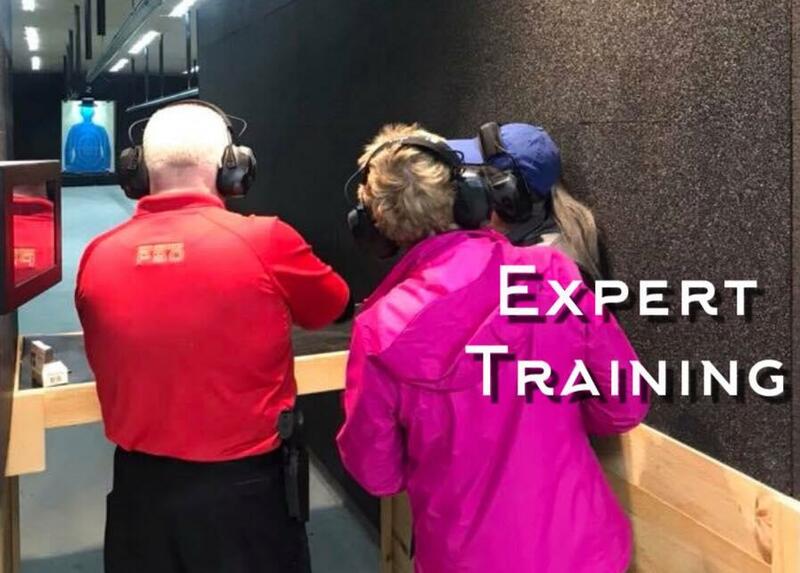 NRA certified instructors conduct courses for the beginner as well as the more advanced shooter, including courses for instructors to continue building their NRA instructor certifications. 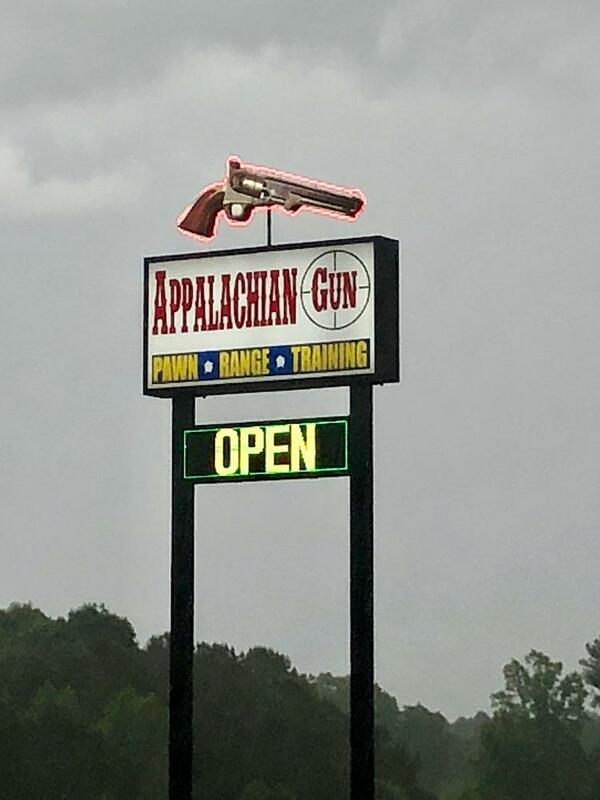 Most programs will include classroom time and time on the range. 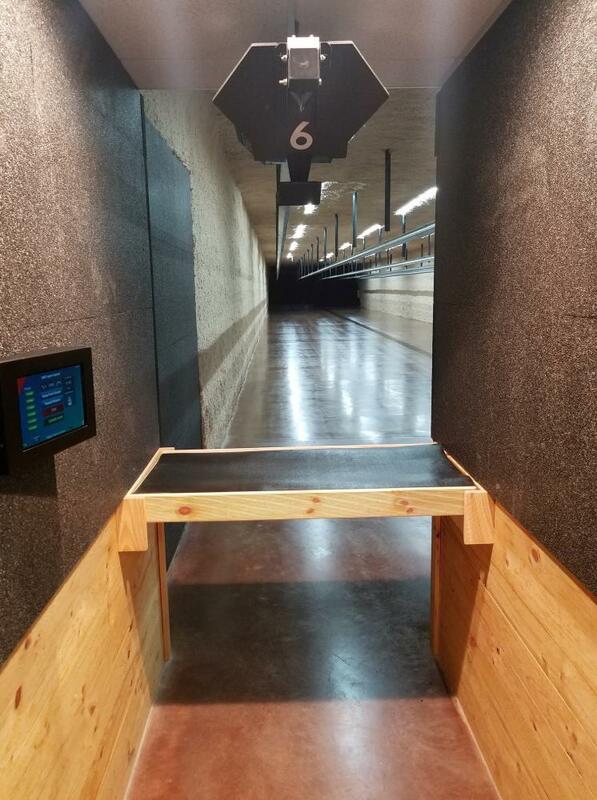 We offer women’s shooting groups as well as special events.